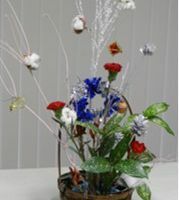 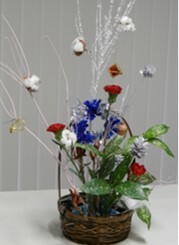 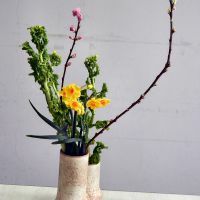 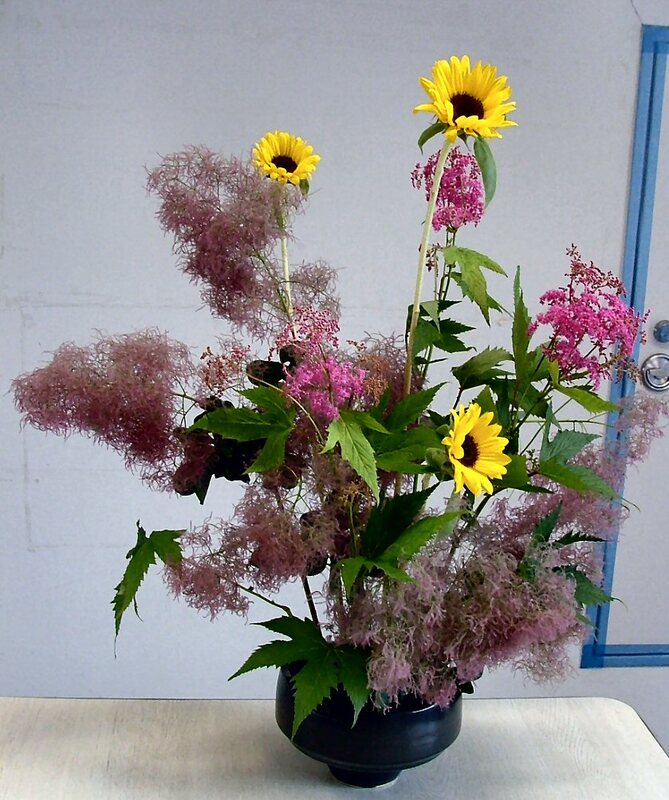 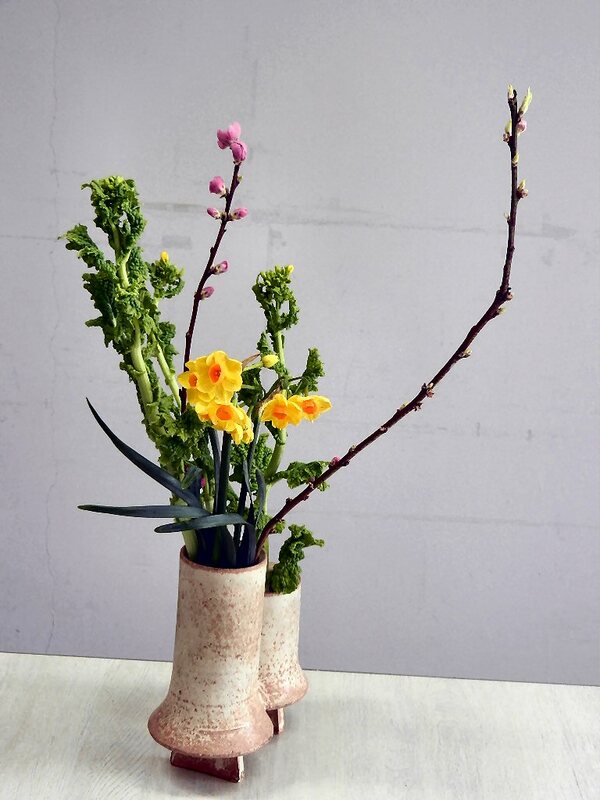 Ikebana, or Japanese flower arrangement, is a form of traditional Japanese art. 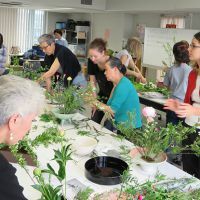 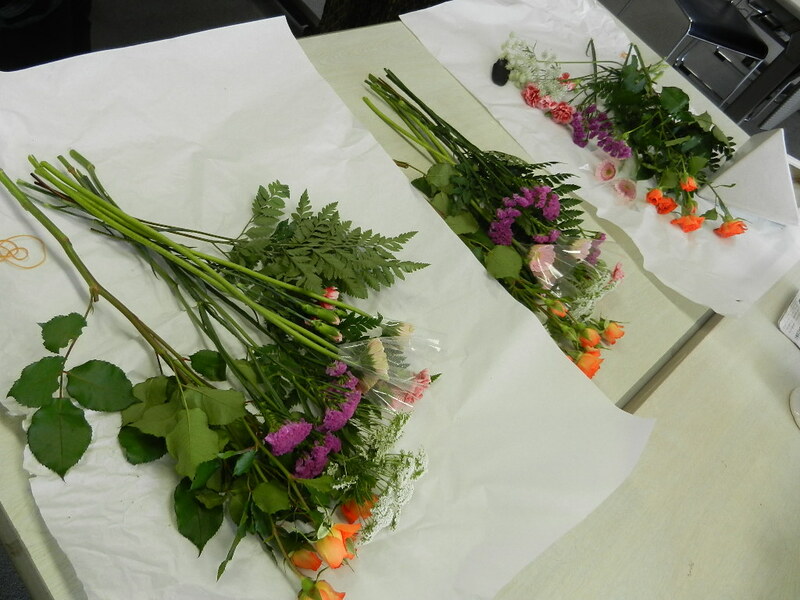 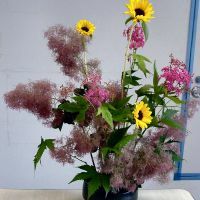 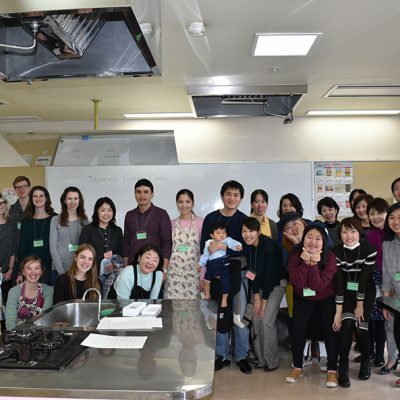 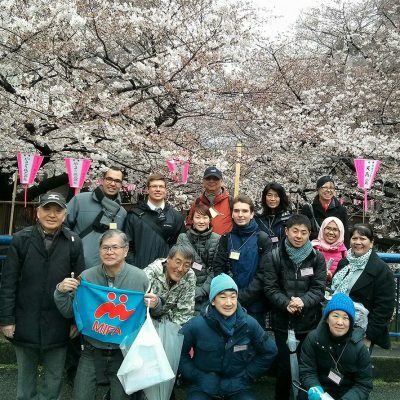 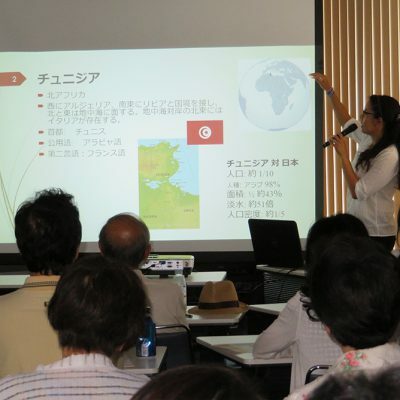 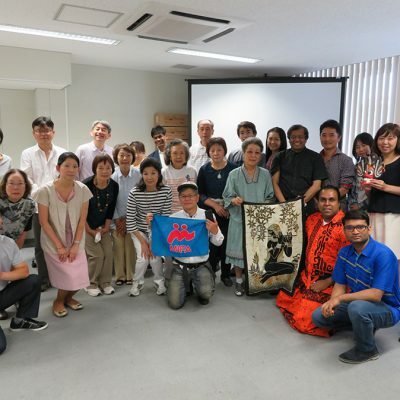 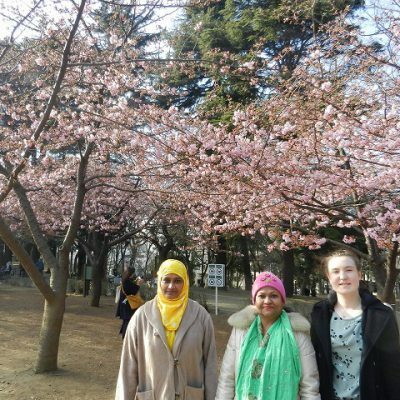 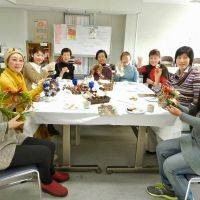 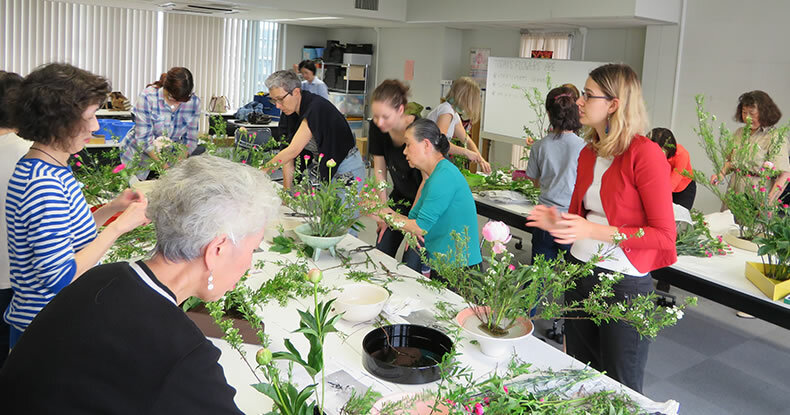 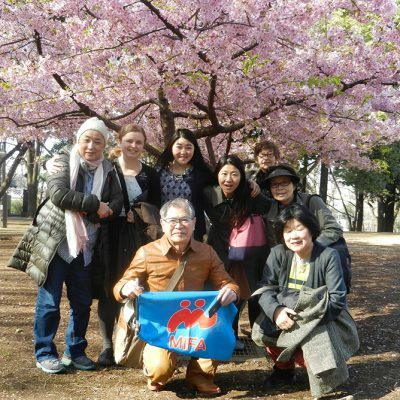 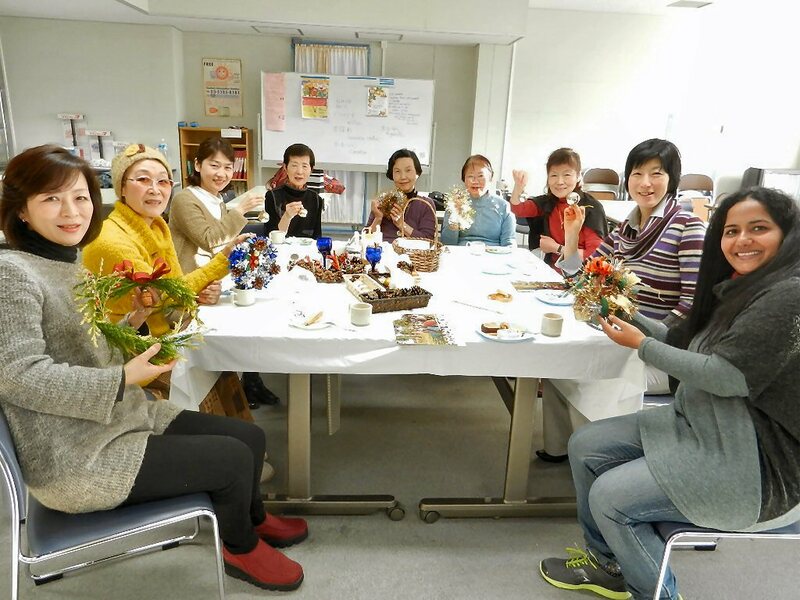 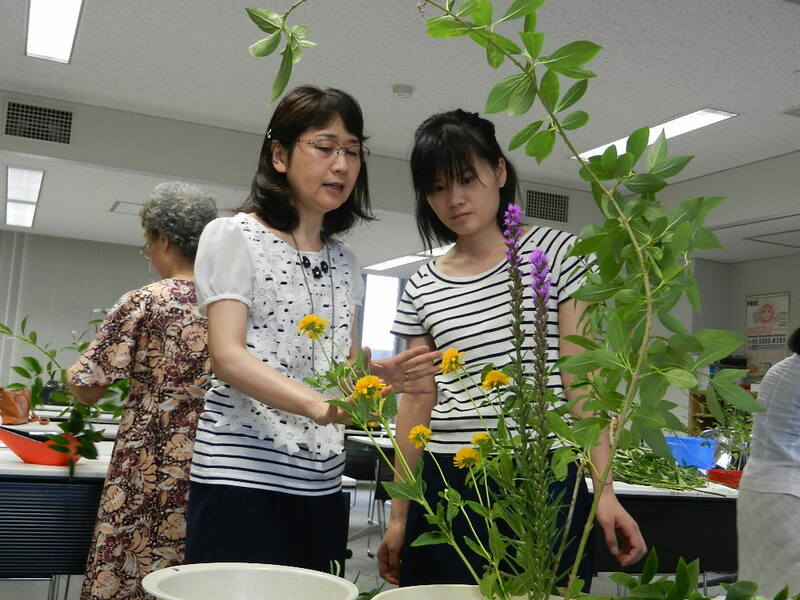 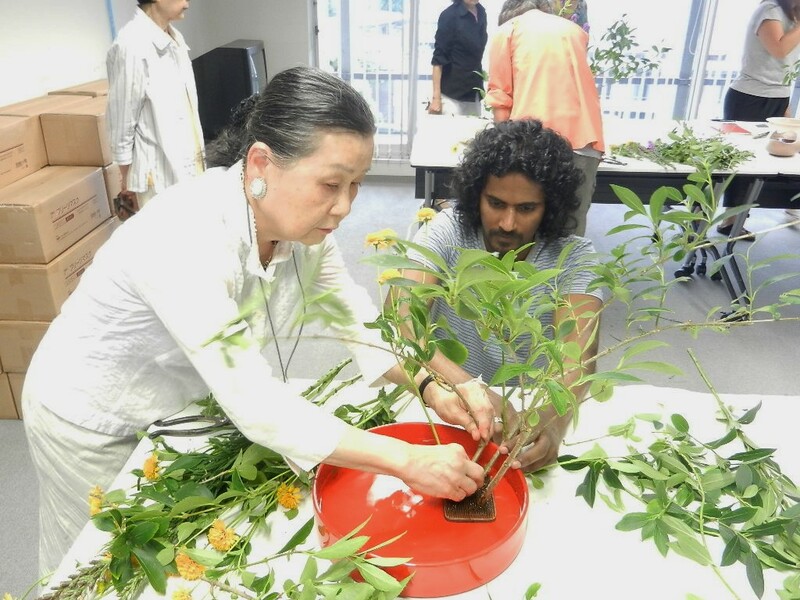 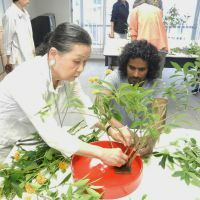 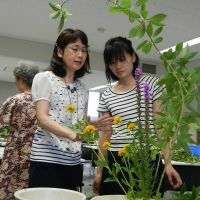 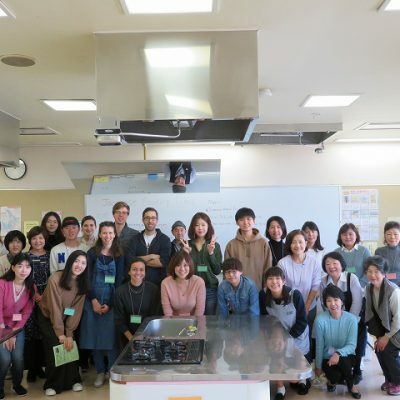 Volunteers teach you Japanese style of flower arrangement on one-on-one basis. 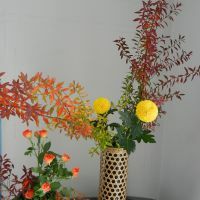 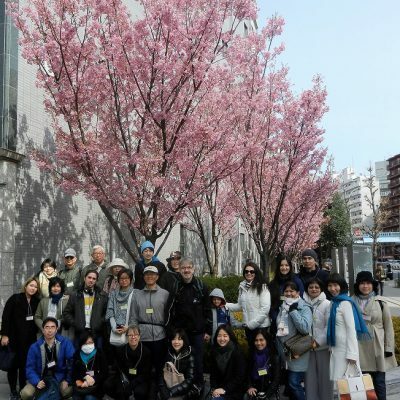 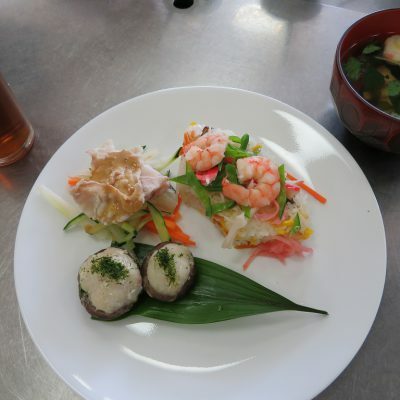 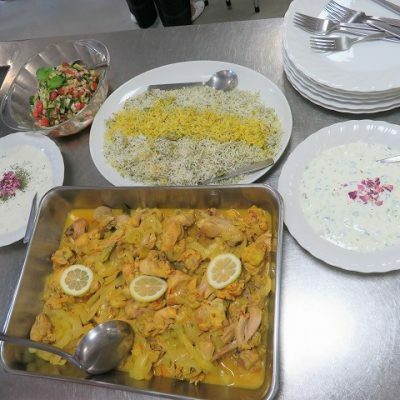 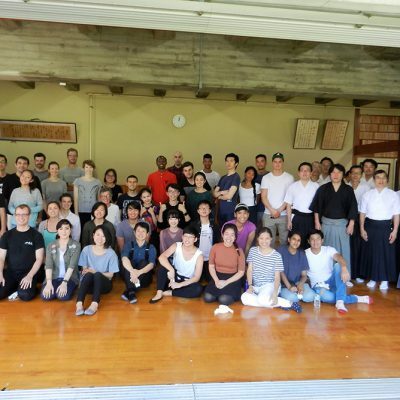 Our class has 2 schools of arrangement; Sogetsu and Ohara. 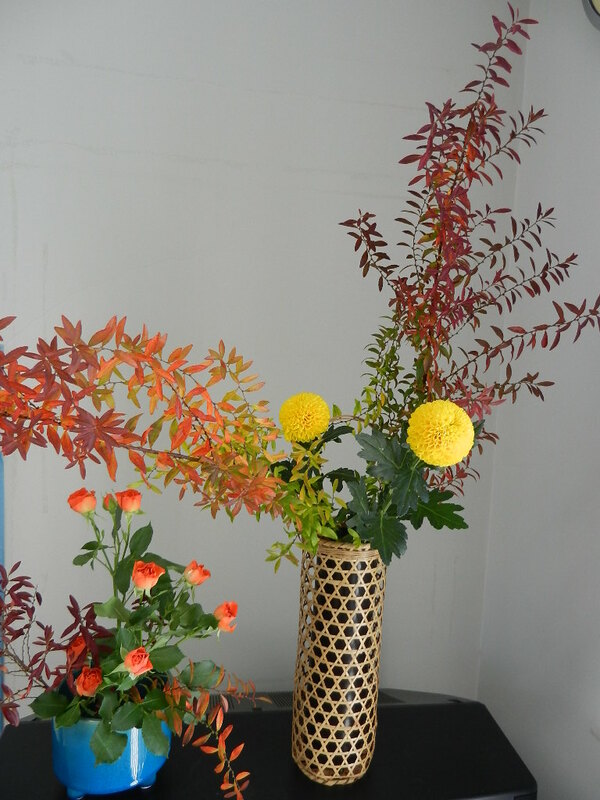 Enjoy seasonal flowers every time you come. 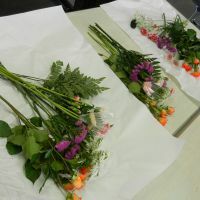 You can take the flowers home after the class. 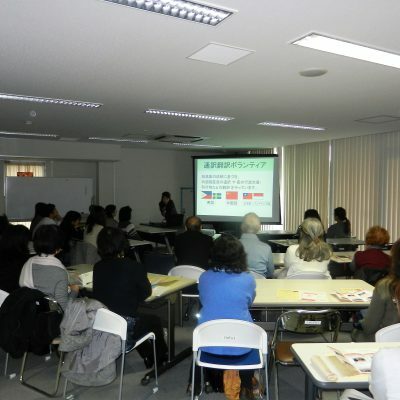 ※Fee of 1,000 yen will be incurred upon you in case of cancellation after that.